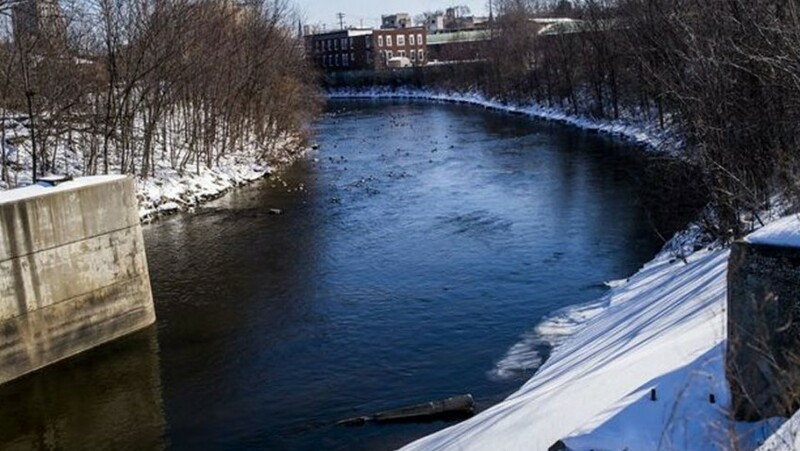 FLINT, MI — There’s no question the city of Flint is struggling with the Flint River as a water source, but we have to commend the local collaborative effort to embrace the river for recreation and economic development opportunities. 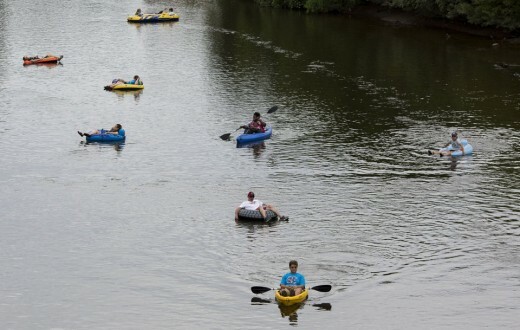 The Flint River is an integral part of Flint’s heritage, and it’s past time that the riverbank becomes a showpiece in the city’s comeback story. We urge city leaders to capitalize on the momentum of recent river developments and actively seek out the means to fund further improvements, such as replacing or repairing the dilapidated Hamilton Dam and naturalizing the river where it’s overwhelmed by concrete. 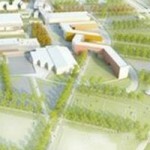 The opportunity to expand and develop an attractive urban center is dependent on the health of the river corridor, a thread that boasts two universities and travels through prime real estate in the city’s core. 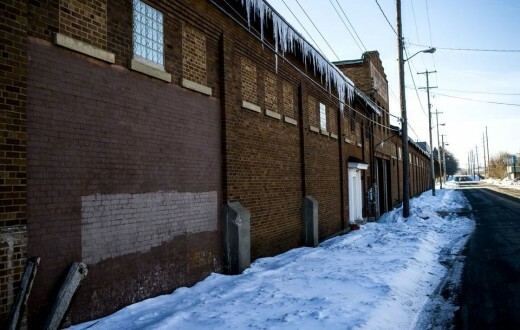 We hope it’s a sign of positive things to come that four properties near the river and Grand Traverse Street have been purchased by a private developer with the goal of beautification and economic development. 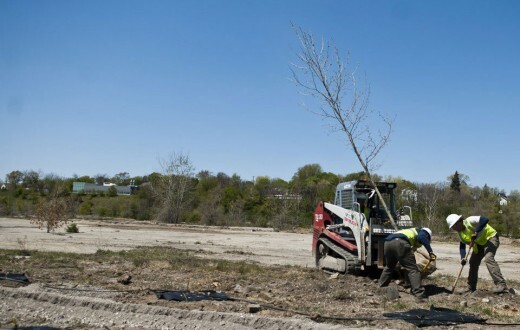 And, it’s encouraging to see progress in other areas along the riverbank, including the transformation of the blighted Chevy in the Hole wasteland into a green space to be called Chevy Commons. 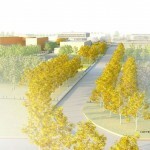 Suggestions for improving the riverbank shouldn’t be dismissed over present financial concerns. Downtown, work will be starting this spring and summer with a $300,000 grant that will fund improvements to Riverbank Park. Positive change can’t happen without first having vision. 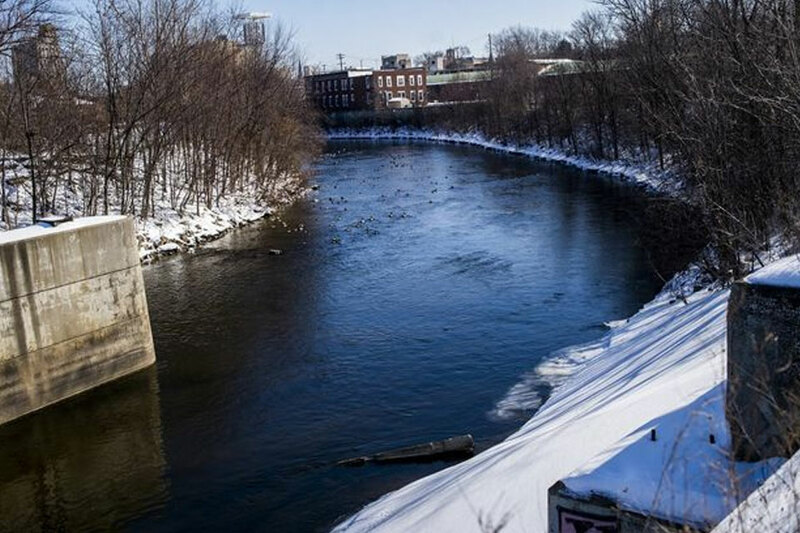 With powerbrokers like Kettering University, the Genesee County Land Bank and a coalition of river advocates behind some of the various redevelopment efforts, Flint has a good shot at making these dreams a reality. A Flint River transformation is certainly not a novel idea. 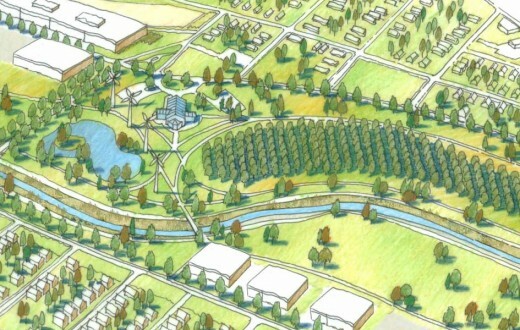 In 2005, a planning firm developed a “Flint River District Strategy” that depicted a campus town near Kettering, complete with research parks, a green riverbank and student housing. At the time, critics said the idea was too costly. But suggestions for improving the riverbank shouldn’t be dismissed over present financial concerns. This is about setting goals for the future and working toward them. In 20, 30 or 40 years — because of the foresight of community leaders — we hope visitors will be able to enjoy a new Flint River transformed for the better. © Copyright 2018 Corridor Alliance of the Flint River Watershed Coalition All Rights Reserved.